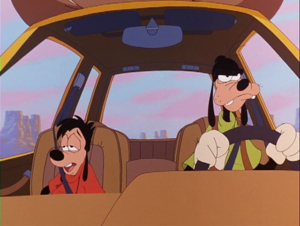 We recently decided to rewatch the 1995 classic A Goofy Movie and its lesser-known direct-to-video sequel, and it gave us an opportunity to think about all the sequels that came along the way when they decided to revive the Goof Troop franchise. Okay, seriously: there have been so many of these. We don’t even remember when they decided to bring back this decaying whale of a series. Maybe it was something to do with DuckTales? The cartoon reboot was short-lived, and immediately cancelled after the Thanksgiving special that gave children seizure nightmares. Without further adieu, here’s our list of Goofy movies that just weren’t goofy enough for us. Yoshi Juice is the Warden’s personal column about lists of things that you would have never thought were important enough to merit being placed in a list. Today’s article is about cacti in video games!